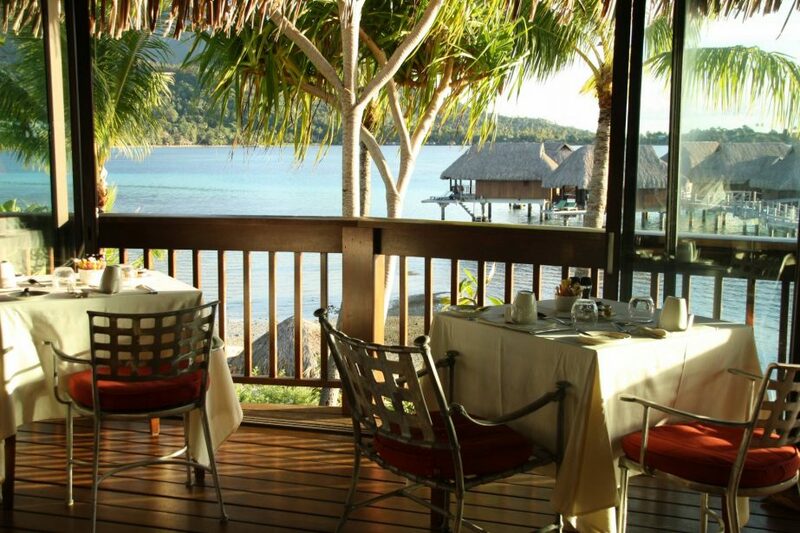 Enjoy panoramic views of the lagoon and Mount Otemanu into a romantic yet elegant decor and gourmet local and international cuisine at the Manu Tuki Restaurant. Dine in the only panoramic restaurant of Bora Bora and immerse yourself in the splendid beauty of the islands of Polynesia. Our chef will surprise your palate with his cuisine which blends products from the region and French gastronomy.